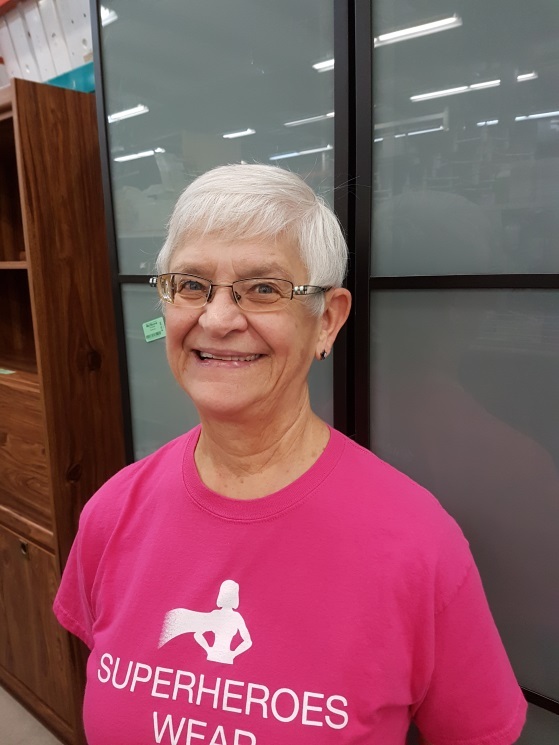 Not only a volunteer with our organization, but she also selflessly spends her time volunteering with Medicine Hat Municipal Planning Commission as well as the Medicine Hat Public Library board. In her free time, Loretta enjoys helping her husband with his construction projects, and devoting time to her grandchildren. 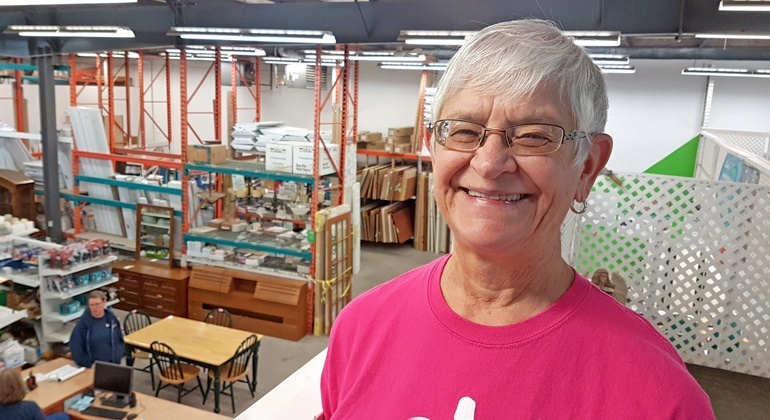 When asked what keeps her coming back to volunteer with the ReStore, Loretta answered, “I like the structure and interacting with customers. I also like the direction I receive from the staff…but they’re also open to my suggestions."